What Secrets Do You Keep From The One You Share Everything With? Secrets. Lies. Half-Truths. A poignant tale of a circle of close knit friends whose lives are more intertwined than they realize. That is until the blurred lines of Love, Lust and Friendship begins to reveal the half-truths and lies that exist. Will the secrets they all hold from the past ruin their friendship and lives forever? 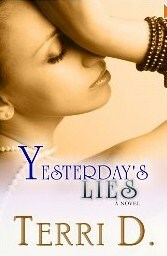 In Yesterday’s Lies by Terri D, readers are introduced to two sets of close friends. Jada and David Jr are high school sweethearts who become pregnant and decide to get married. Benjamin and Toni were in a committed relationship until Benjamin disappears. Toni was left to deal with his absence and to hold on to information that could have changed both of their lives. Toni decides to move on and starts dating Darien with the intentions of building a committed relationship. 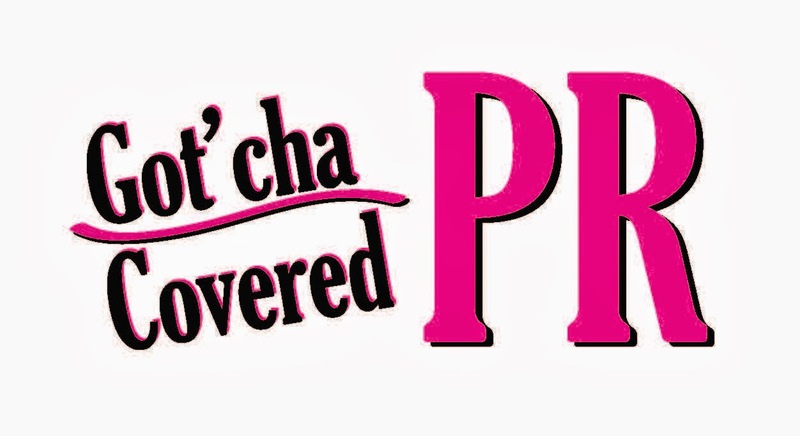 Toni’s life changes when she realizes that Benjamin has other plans for her. Vince and Gina have been dating for a while with Vince’s best friend Darien in tow. When Gina decides to tell Vince her good news, she hopes it will score her the engagement she has been dying for. Darien is used to being called the player but once he meets Toni, Darien starts to truly have feelings for her. Is it time for him to turn in the player card? When these two sets of friends start learning about the secrets and lies they have kept, will their friendships last? Yesterday’s Lies is about past lies coming to the forefront. It is about not really knowing the people you believe are your friends. The author provides readers with an entertaining storyline that weaves seven people’s lives together unbeknownst to them. I was expecting a different ending but the author pulled it together without leaving readers hanging. It did have some grammatical errors but they did not take away from the storyline. I recommend this book to others and look forward to reading more from this author. Terri D is a long term resident of Harrisburg, PA. She is a single mother of three who has written poetry and short stories all her life. Yesterday's Lies is her debut novel. Terri D would love your feedback. Please send comments to authorterrid@gmail.com. Me, my daughters and my friends enjoyed reading this novel. we loved how the author intertwined their lives and how each made decisions that effected them without their knowledge til pandora's box is opened. and pandora box always unlocks. Sidne, that is one of the things I liked about the book too. I would of like to see more between Toni and Benjamin. I also believe Toni forgave Jada too quick. It was a good book to read.